Tiddles - Adopted and Loved! After spending over a year at our Lake Zurich Cat Center waiting patiently for an adopter, all the time calling our amazing volunteers her family, Tiddles has found a mom to call her own! 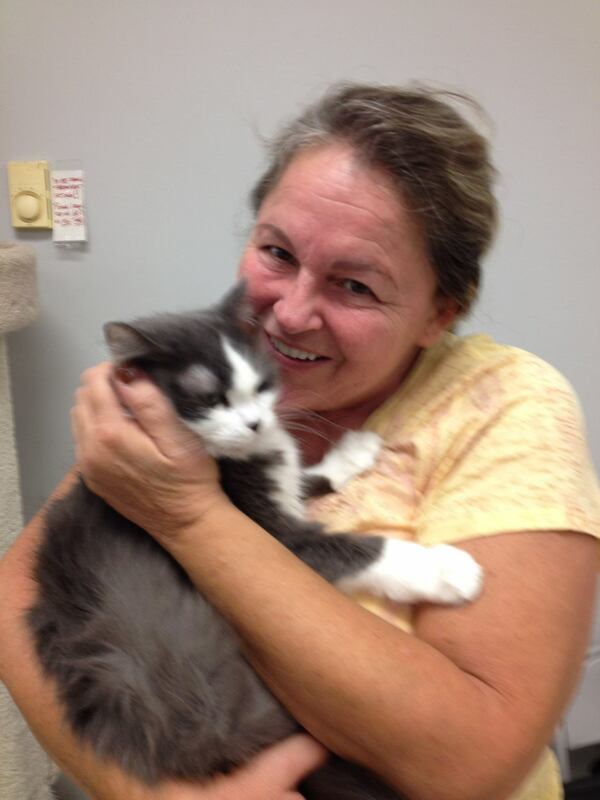 Paula is a wonderful adopter and when she met Tiddles it was love at first sight. We have no doubt she'll give Tiddles a wonderful life and we think it was well worth the wait, don't you? 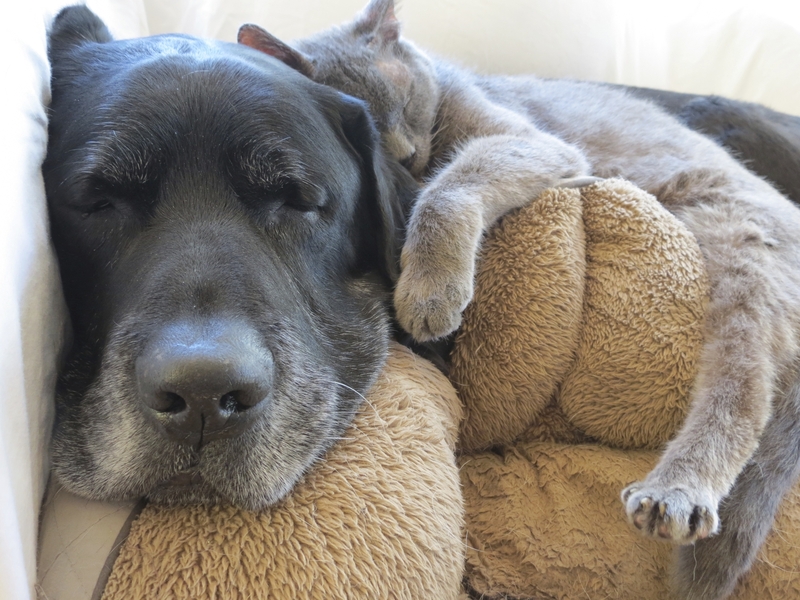 Thank you to Paula for giving a senior pet a second chance. Welcome to the Young at Heart family of adopters!